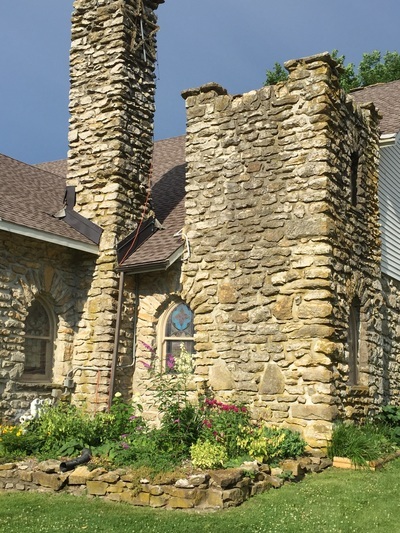 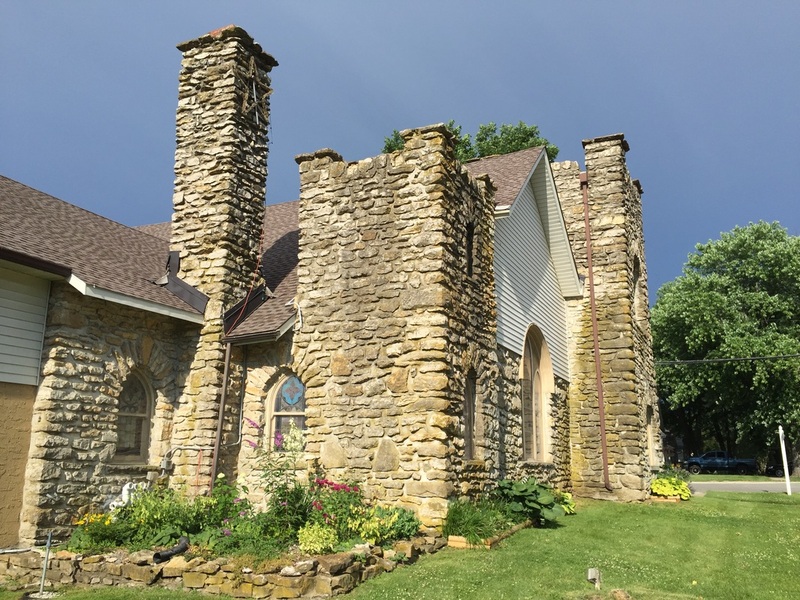 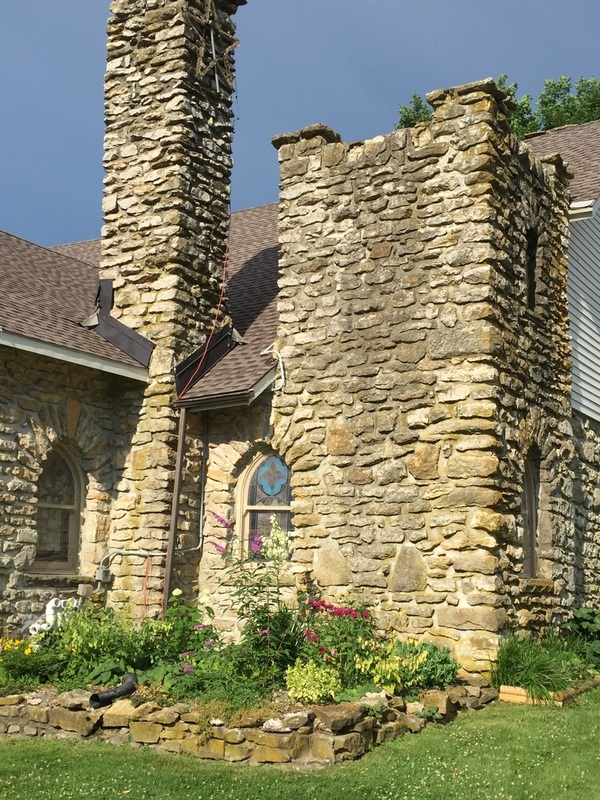 The historic Cornerstone Chapel and Brierly Hall in Peculiar, MO, with its beautiful stained glass windows and charming setting, is now available for weddings, parties and other special events. 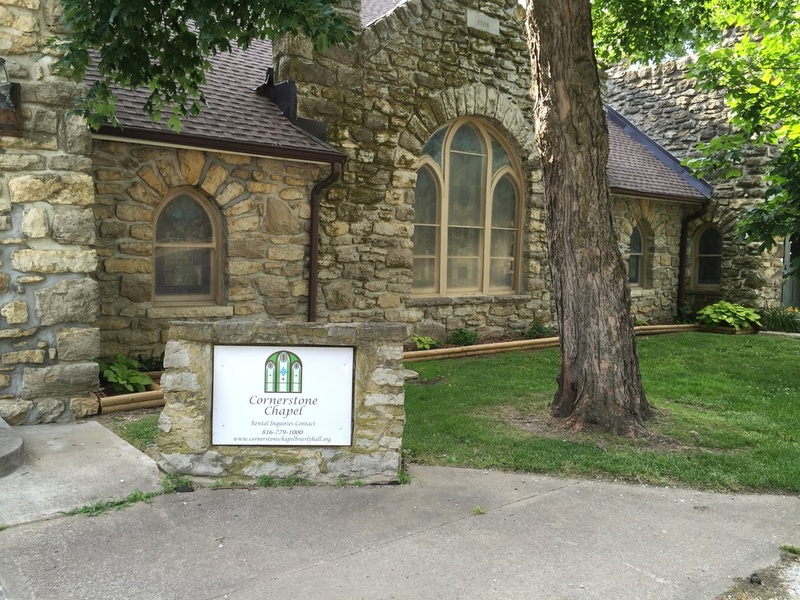 People from all over Cass County and the Kansas City Metro area have rented our venue for a multitude of events. 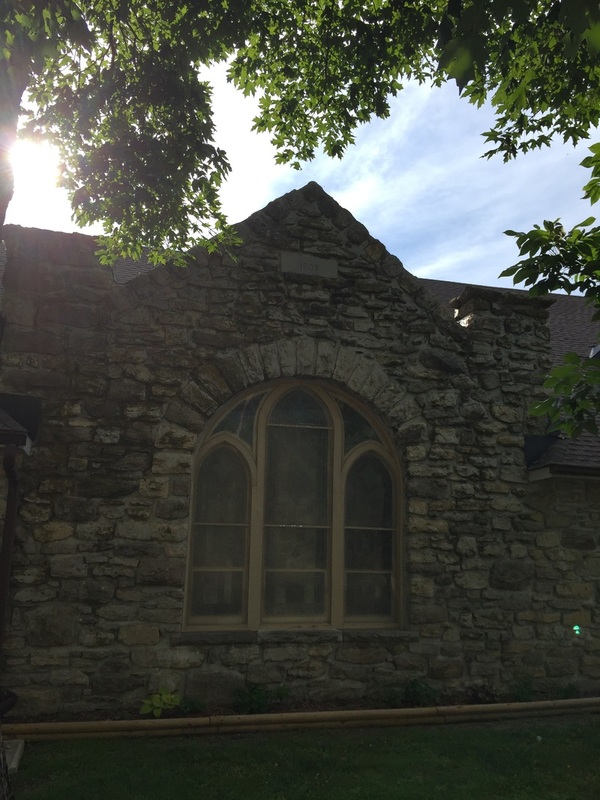 The chapel and hall space is the perfect size and in a great location for weddings, parties, gatherings, classes, showers and theatrical performances. 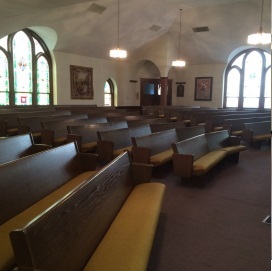 The Cornerstone Chapel and Brierly Hall are available for rental either together or separately. 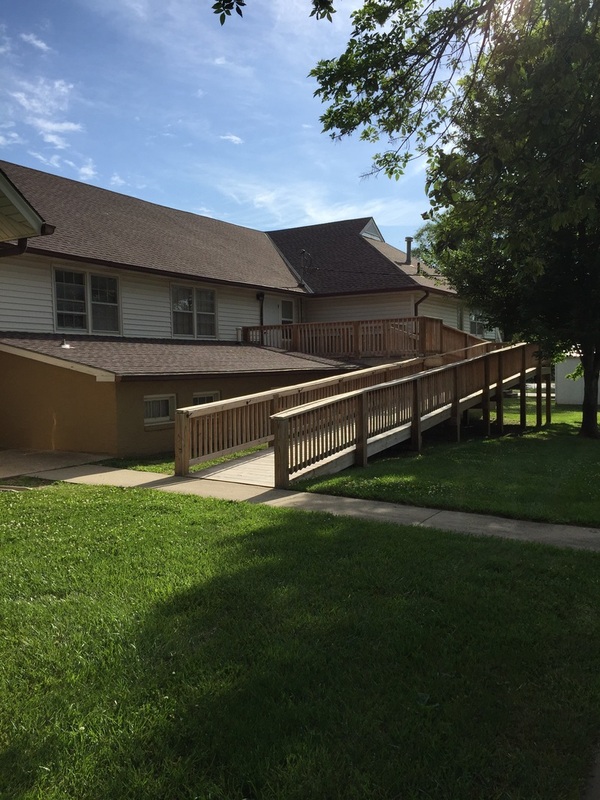 We can be reached either by phone or email, if reaching out to us by phone please be sure to leave us a message. ​Cornerstone Chapel was originally the Methodist Church in Peculiar. 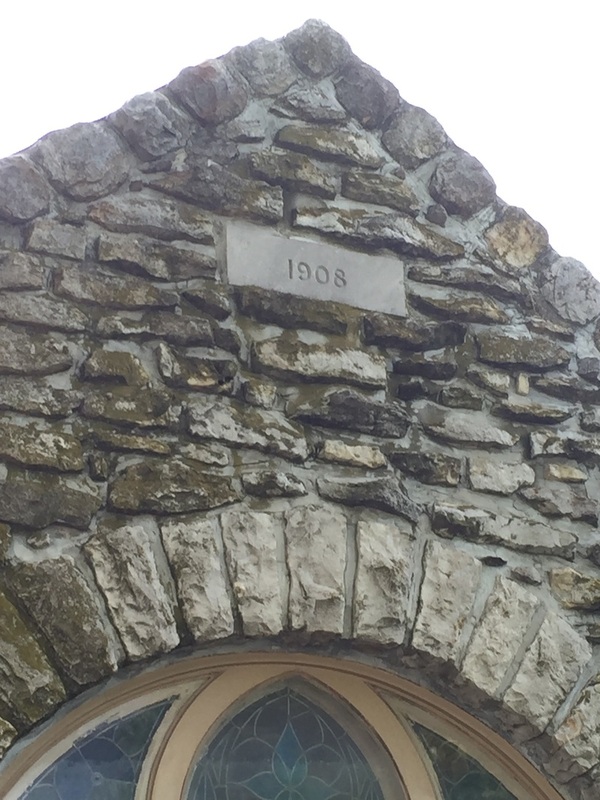 In 1905, it was decided that a new building was needed. The present structure, built from fence stone from the Wills and Hainlain farms, was dedicated in May of 1908. The Church has had some renovations, but still has the old stained glass windows and the bell in the north tower (dating from the 1800's). 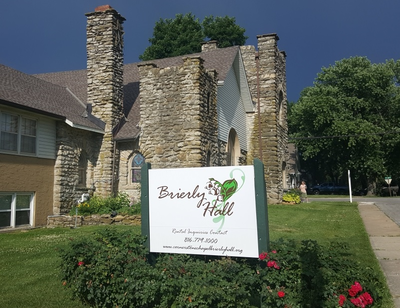 Brierly Hall was built in two parts. 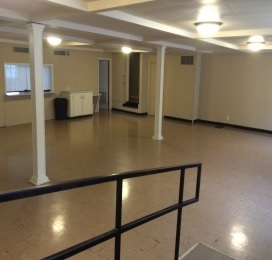 The first part was built in the 1950's and was called Thompson Hall. 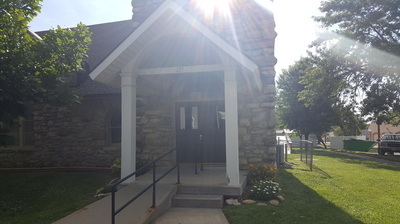 The second half was built in the 1970's. 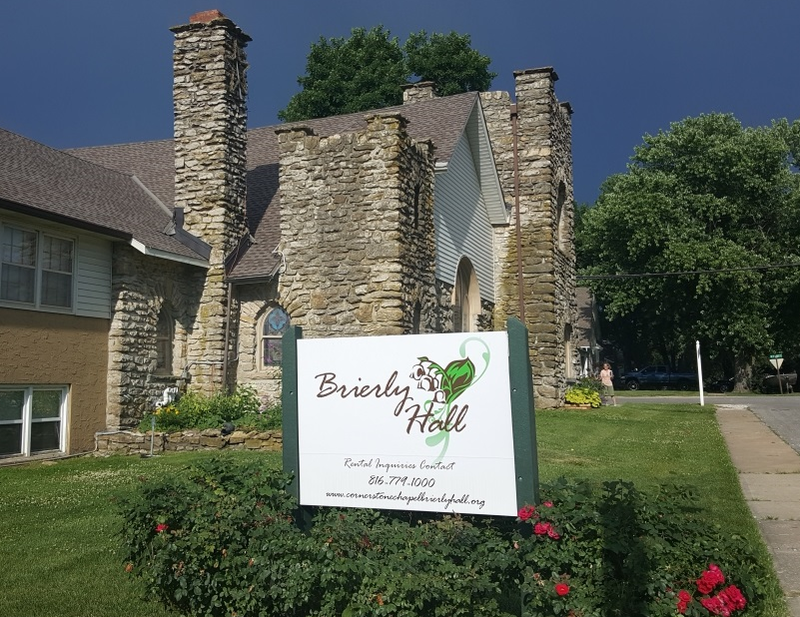 After also being know as Friendship Hall, it was renamed Brierly Hall after local artist Clara Brierly. 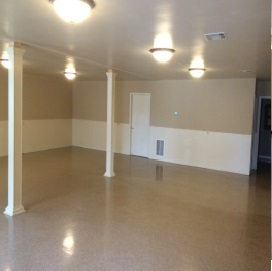 Below are just a few picture of our facilities. 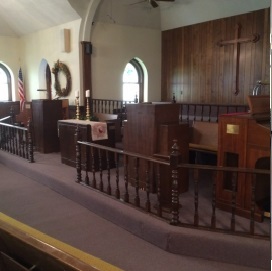 More are coming soon. It is easy to find us, We are located just off of I-49 and J Highway, just 30 minutes south of Kansas City, Missouri.